My Lyft drops me off at The Pat Connolly Tavern in Dogtown at 8:15 a.m. Well, as close as it can, anyway – the car can’t get nearer than a few blocks from the bar because of street closures, so I finish the trek on foot. As I approach the intersection of Tamm and Oakland avenues, a woman walks out Pat Connolly’s front door and promptly falls down, spilling her beer and an entire basket of food. It’s now 8:30 a.m. on St. Patrick’s Day. I’m at The Pat Connolly Tavern because I want to see firsthand what goes on behind the scenes on this most insane holiday. 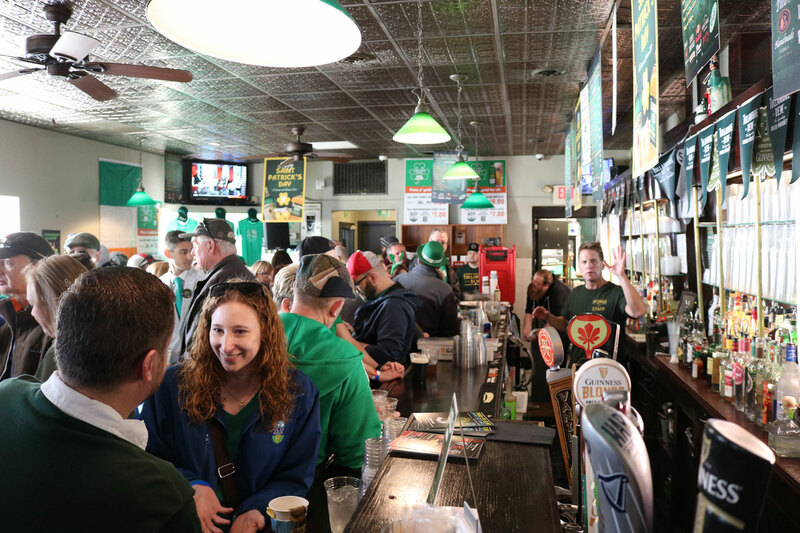 Open since 1942, Pat Connolly’s is one of the most beloved and enduring local Irish pubs, and it’s located at the nexus of Dogtown’s St. Patrick’s Day parade, the wildest and most populated party in town. 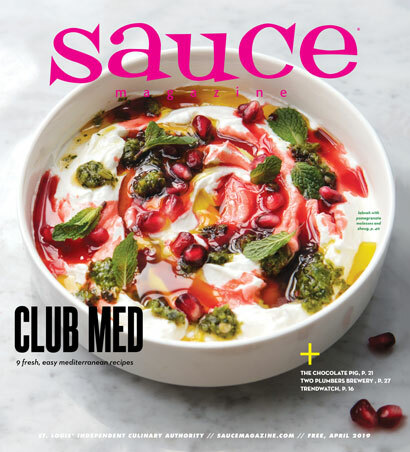 Inside, co-owner Joe Jovanovich and general manager Kate Gillam give me a quick lay of the land. The first-floor bar is already packed, the bartenders and cooks working at full force. The upstairs VIP area is just starting to pick up. A traditional Irish band is playing in the main bar, but the musicians are hard to see through the dense crowd of people. Despite the mob, the bartenders are more or less calm, taking the steady flow of customers in stride. 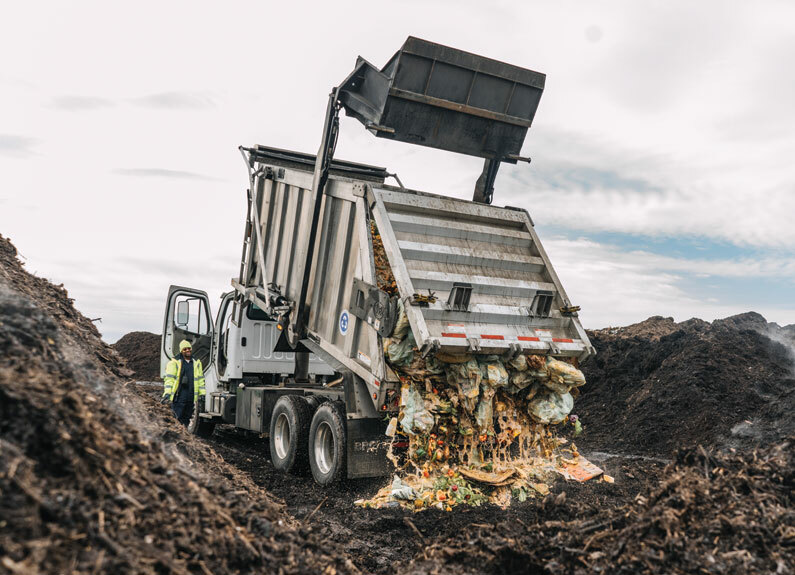 Their demeanor seems neutral: not too enthusiastic or worn out, but operating in efficiency mode, the kind you see in skilled workers fighting through high-pressure situations. 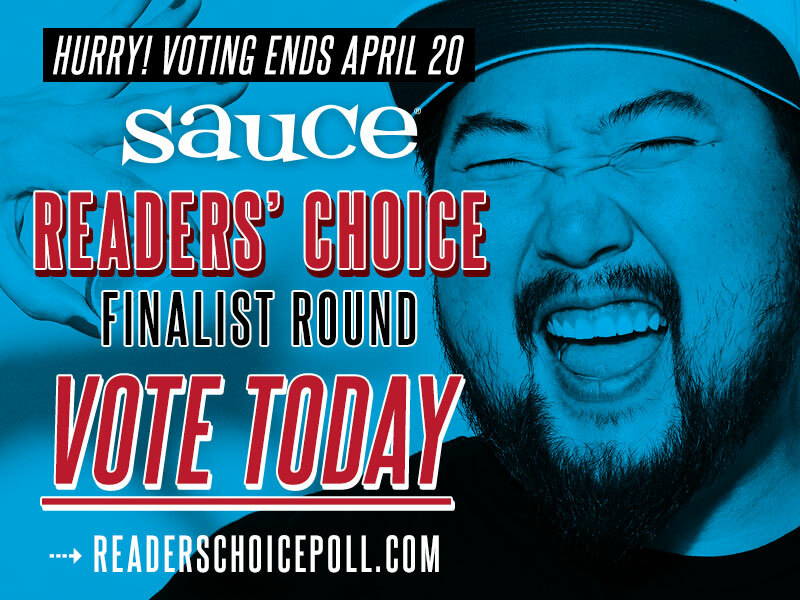 They dish out shots of whiskey and pour frothy pints of Guinness on a loop. I’m starting to get thirsty. 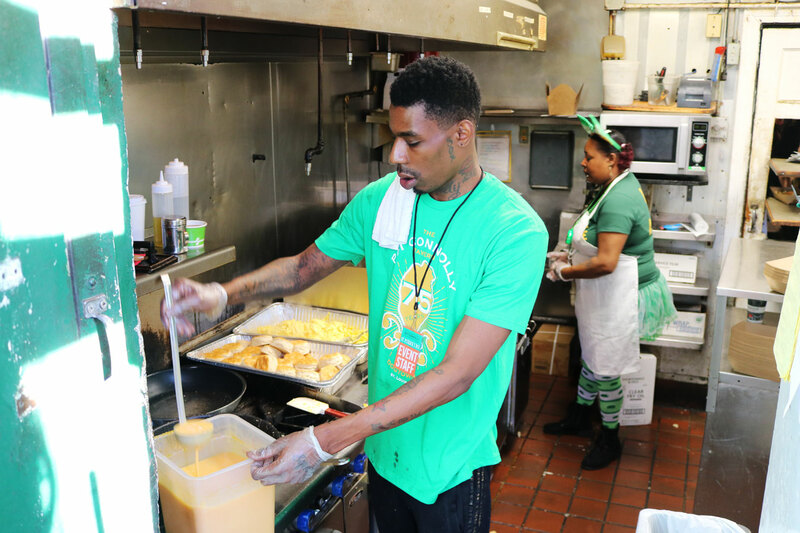 In the kitchen, the smell of breakfast overwhelms as cooks Charlene Baker and Donnell Cooksey work intently to sling eggs, biscuits and other early-morning items for the several booths set up outside, as well as for the VIP lounge. They both flash smiles that imply they aren’t completely freaking out – not what I would expect based on my own experience cooking in professional kitchens. The stockroom and the basement are primed with reinforcements. Dozens and dozens of cases of Guinness, Budweiser, Bud Light, Bud Select, Stag and 4 Hands City Wide line the walls. 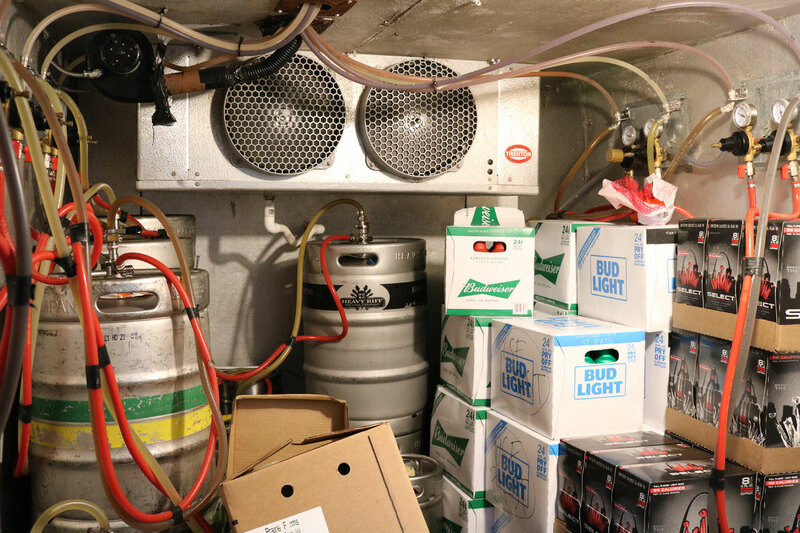 In fact, stacks of beer cases can be found all over the building, and that doesn’t even include the actual beer cooler, where multiple kegs and floor-to-ceiling boxes of bottled and canned brews make it look like the engine room of a neglected “Star Wars” ship. The Tavern will go though seven barrels of Guinness and more than 200 cases of beer for this event alone. 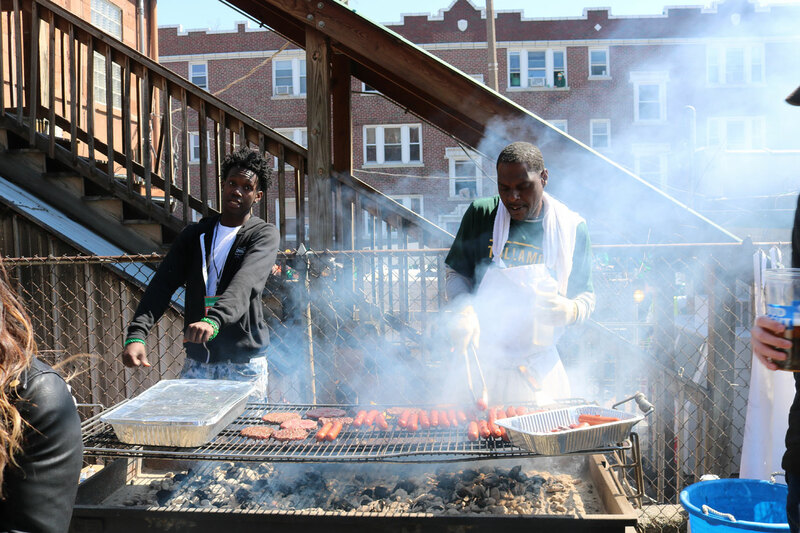 Outside, grillmaster Cedric Hill starts to put burgers and hot dogs on a huge charcoal grill. 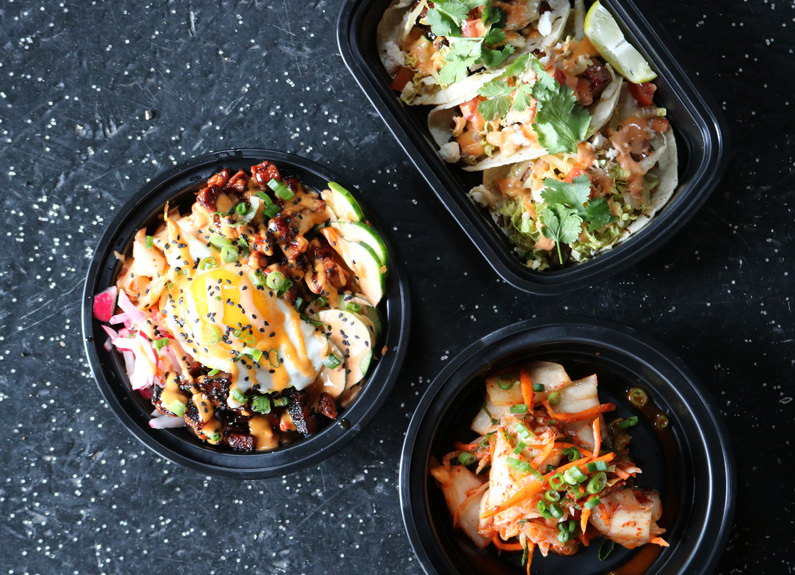 It’s somewhere between 9:30 and 10 a.m., and the barbecue dishes should be going live any minute, joining the already active menu of Irish breakfast tacos, pretzels and other snacks. 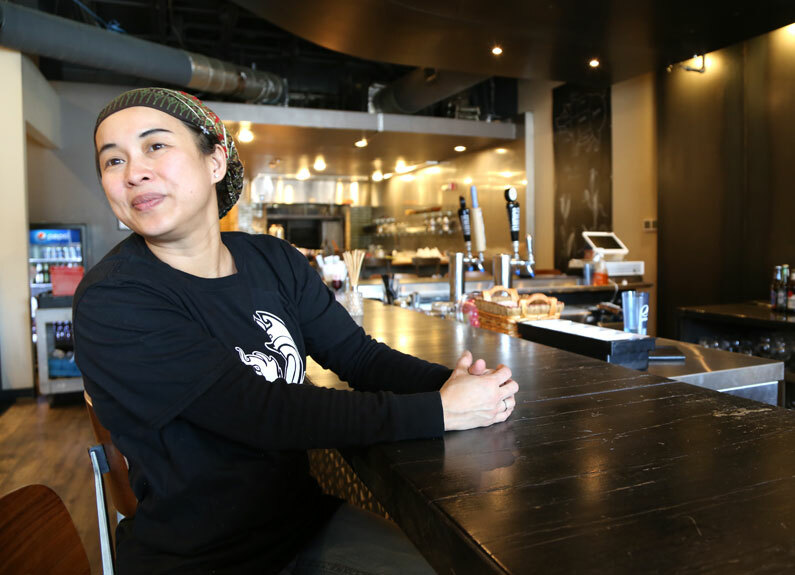 Chef Maleeka Harris tells me later that the Irish breakfast tacos were the best-selling dish of the day, and Jovanovich estimates that they sold around 500 hot dogs and 300 burgers. The grill team consists of at least five people: grillmaster Hill, a guy handing the grillmaster containers of hot dogs and hamburgers, two guys hanging out in support of that guy and another guy standing nearby, dancing and observing. Some of these people are floaters – for this massive event, Pat Connolly’s called in help from industry pros and friends around town. 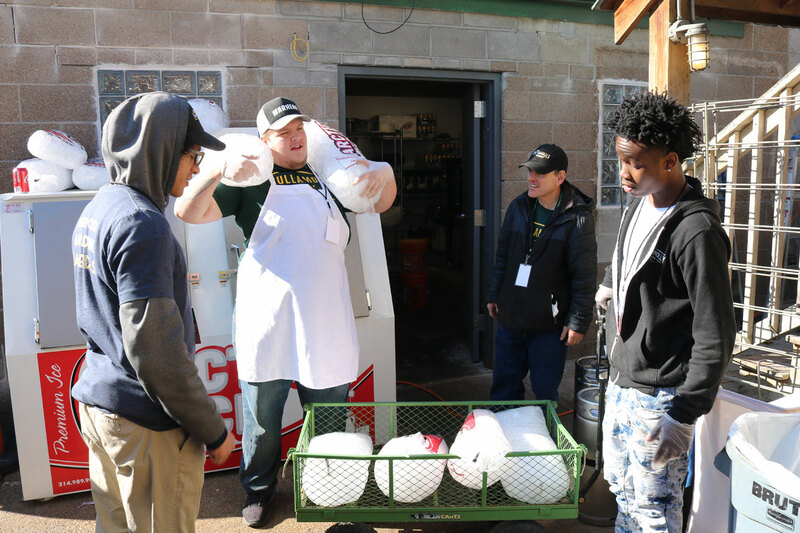 Later, I’ll see some of the same men hauling bags of ice to various beer stations, unloading cases of beer into steel ice tubs and generally assisting bartenders, servers and managers. Around 10 a.m., I decide it’s time to start drinking, so I make my way back to the bar for a large, cold Guinness. I pair the beer with a Gus’ pretzel and an order of Irish breakfast tacos, whose scrambled egg and corned beef filling sits stoically on a somewhat cold flour tortilla (understandable – it’s about 45 degrees outside). Later, with my third or fourth beer, I try the corned beef sliders, which comprise a large, tasty portion of corned beef, sauerkraut, cheese and Thousand Island dressing on a rye slider bun. Like any good food journalist, I’m trying to post pictures of the food on Instagram, but cell service is almost nonexistent in this crowd. I suddenly feel weird and vulnerable. 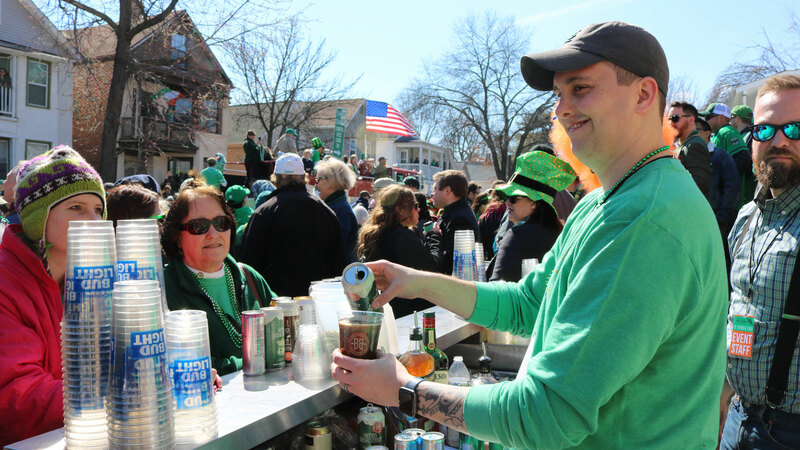 The parade starts at 11 a.m., which heralds peak insanity at The Pat Connolly Tavern. The parade’s perimeter almost totally encircles the property and makes it difficult to leave from 11 a.m. to 1 p.m. Thankfully, the stockroom essentially guarantees that everybody trapped inside can stay happily drunk for a long time. The inside and outside are packed with people, so I decide to hang out in the covered tent behind the building. I can’t really see the parade from here, but I can hear it. The sound from the live band playing in the tent mixes with the parade, creating a sort of ultimate (and loud) party vibe. As honking fire engines pass and troupes of Irish dancers promenade on the street, bar patrons continue their antics on the property, which mostly consist of drinking, yelling and laughing. A clearly intoxicated man asks me to help pull a prank on his friend. Earlier, he’d spilled his friend’s cocktail, and intends to “accidentally” spill the replacement he’d just bought. My role in these shenanigans: hold the real second drink while he comically spills a glass of water on his friend, yelling, “Oh no, I did it again!” They both laugh as I hand over the actual drink. Balance is restored. The parade ends around 1 p.m. 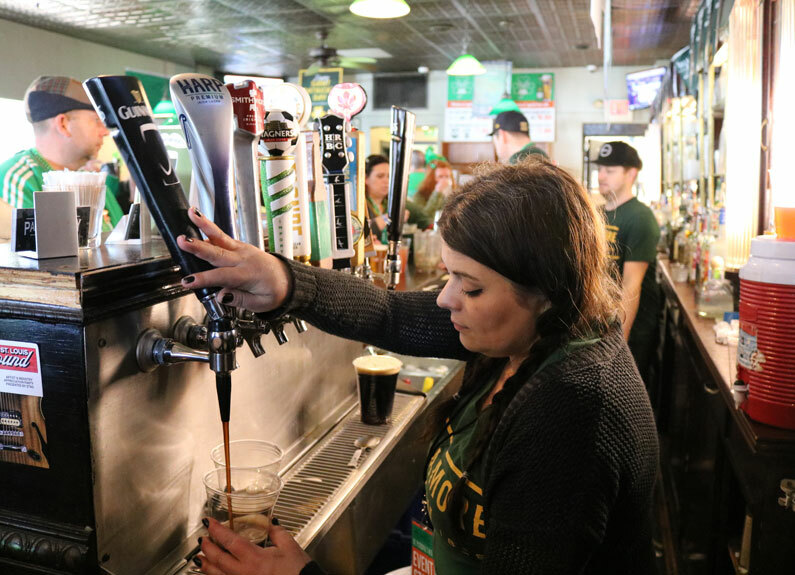 The line at the bar is three to four people deep, but the bartenders are still hanging strong, serving draft beers and Irish car bombs with impossible ease. As I stand behind the bar taking photos, a couple near me insists that I get shots of them doing an Irish car bomb. I’m happy to oblige. They tell me they've been going hard since they woke up, which doesn't surprise me. 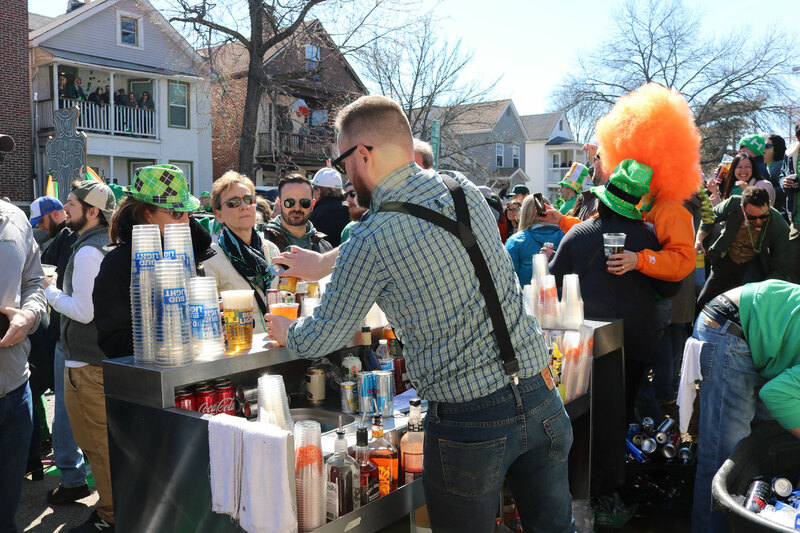 I leave Pat Connolly’s and make my way through the crush of green-clad partiers. It takes me a solid half-hour to get far enough away to find a phone signal and walk relatively freely, passing pockets of madness in front of Felix’s, Seamus McDaniel’s and Tamm Avenue Bar. I’m wiped, and after five hours of St. Patrick’s Day in Dogtown, the allure of sitting with my friends at a quieter bar is too strong to resist. Still, a part of me already misses the festive, inviting, controlled chaos at The Pat Connolly Tavern. Click below to learn more about the real stars of Pat Connolly Tavern’s St. Patrick’s Day festivities: the staff.